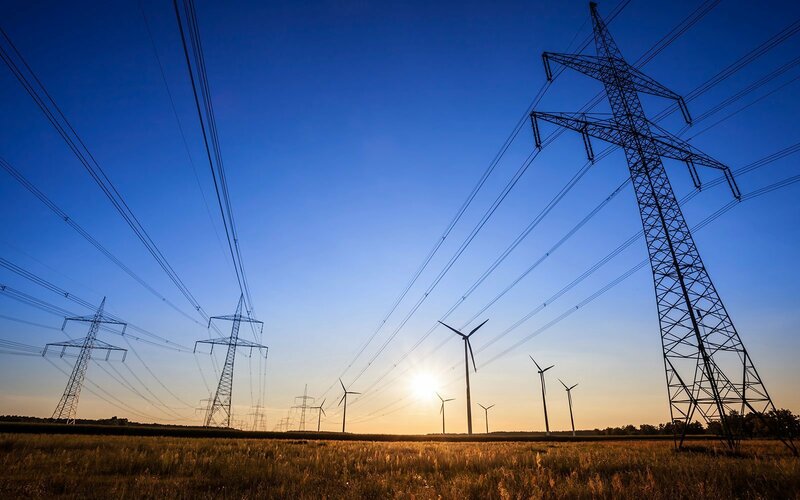 Learn how to drive transparency and insights to address cost drivers that impact your energy spend. 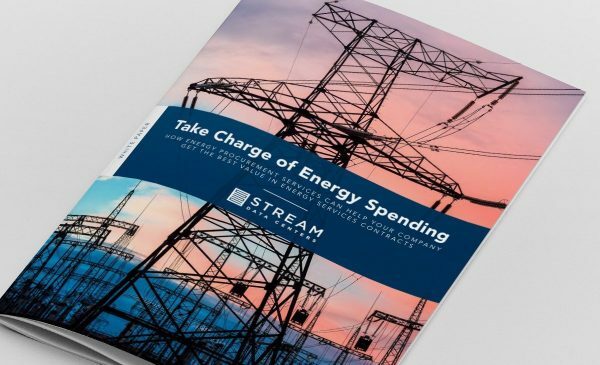 Stream’s energy Services minimize energy demand and costs through design and operational best practices, evaluating optimal energy rates in all markets — including renewable energy sources. Stream Data Centers’ energy procurement services enable customers to optimize their approach to competitive electricity markets, through a highly skilled team equipped with more than a decade of experience in competitive electricity markets. 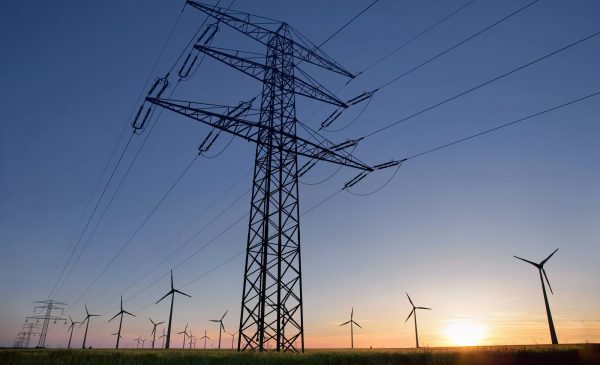 Our goal is to ensure that customers get the best pricing, contracts and billing terms, in order to drive bottom line savings or achieve risk mitigation. 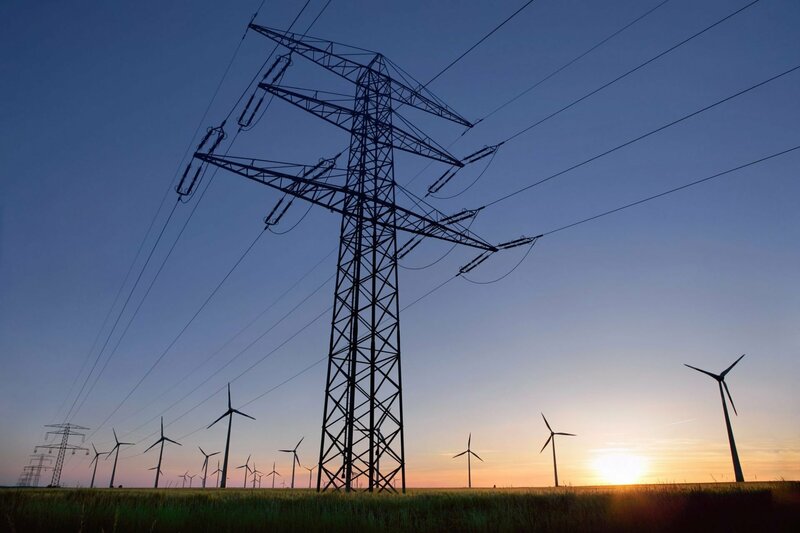 Our professional energy services complement customer procurement efforts by arming them with an unbiased data-driven view of market conditions, retail electricity providers and energy-efficiency opportunities. 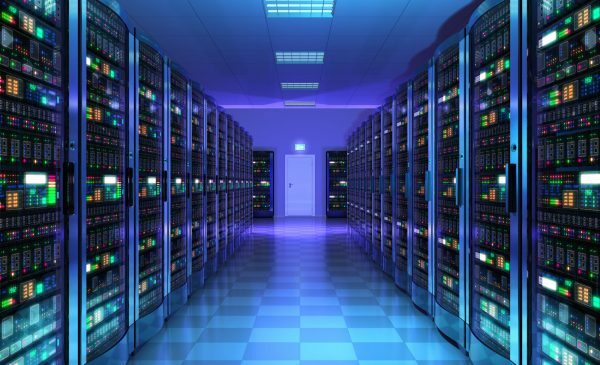 Stream Data Centers’ energy procurement philosophy is based on a market-driven approach, positioning customer teams as active participants in volatile energy markets, as opposed to a passive position anchored to specific transactions or organizational calendars. 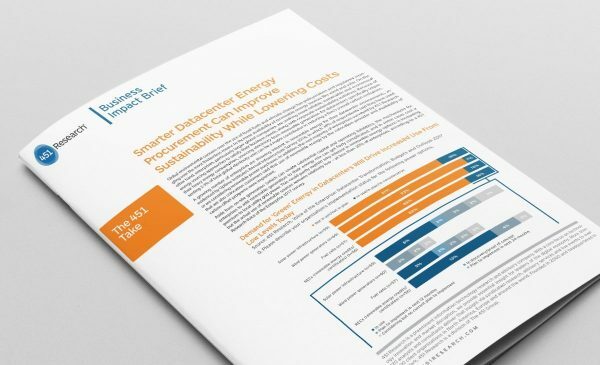 Other energy services include administering appropriate demand response programs and ongoing advisory services that capture opportunity, or manage risk, in volatile energy markets. Stream also provides guidance for LEED certification and other operational efficiency designations. Unbiased energy retailer recommendations, always soliciting multiple options and advice on the best fit for each circumstance. Advisory services in regulated markets. 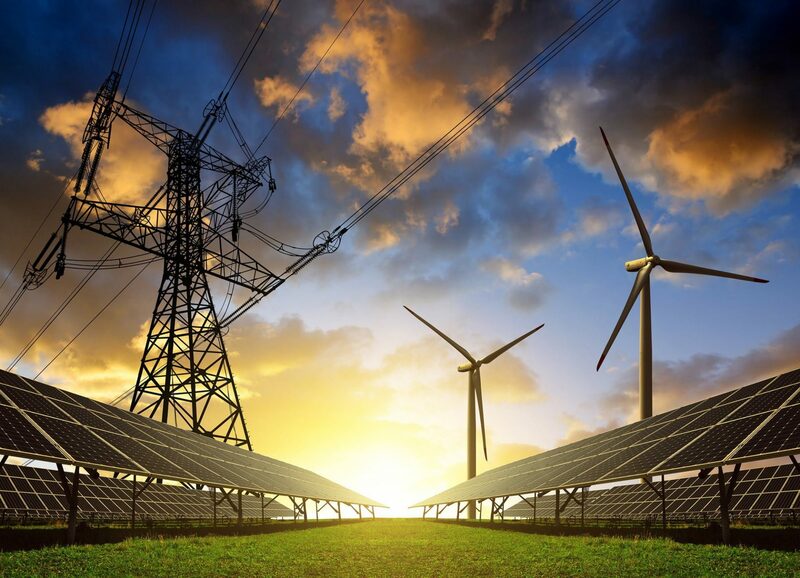 Guide qualifying customers with participation in load-shedding and demand response programs. 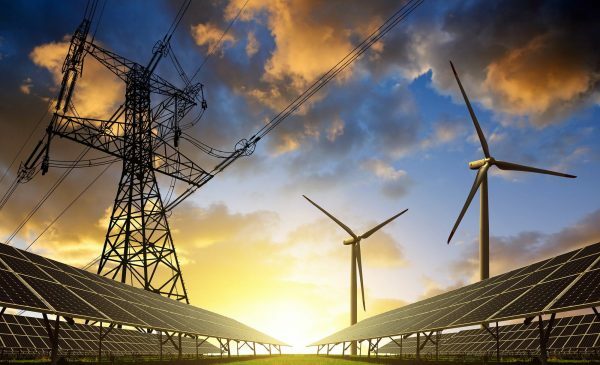 Global environmental concern over the use of fossil fuels and climate change has policymakers and regulators wrangling over the most frictionless means to increase availability of renewable energy sources like wind and solar. 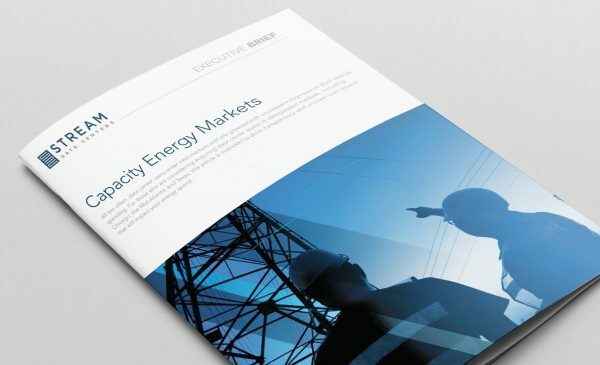 How energy procurement services can help your company get the best value in energy services contracts. 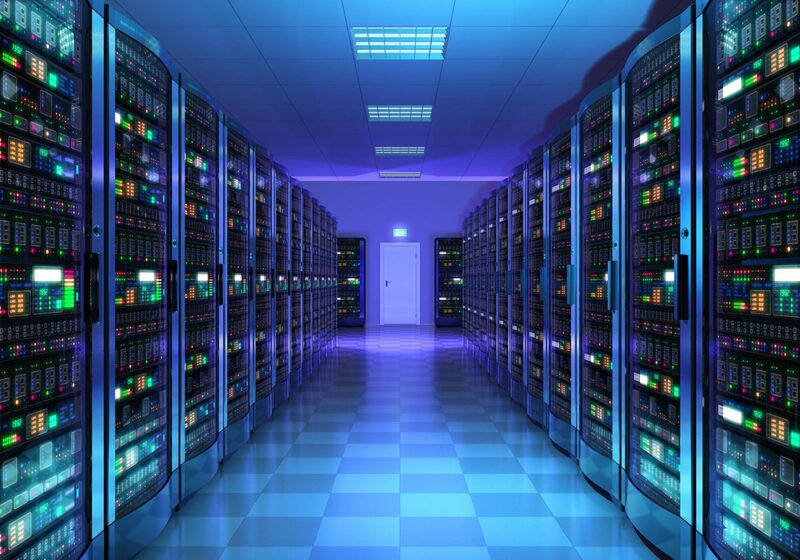 Considering acquiring data center space in deregulated markets? This article is intended to drive transparency and uncover cost drivers that will impact your energy spend.